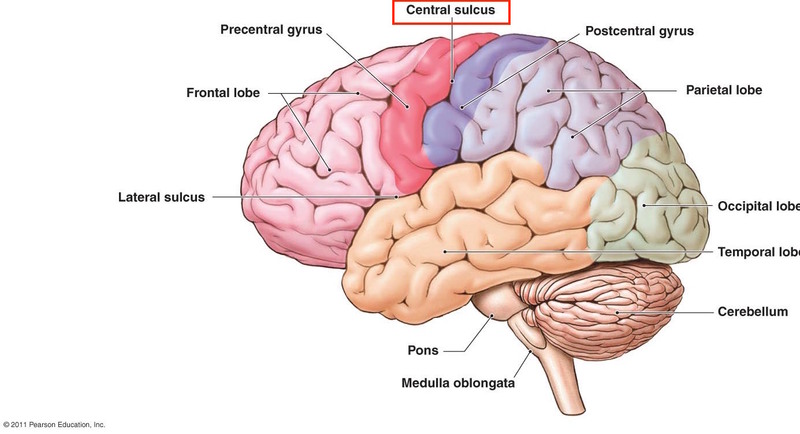 This page is dedicated to organizing relevant information about the central sulcus. It is an important anatomical structure in the brain. The central sulcus is an important landmark in the brain that can be used to contextualize radiological findings. This page covers how the central sulcus will appear on radiological studies.